The OhioHealth Chiller Ice Rinks offer a wide variety of hockey and skating camps and clinics throughout the year. Specialty camps and clinics are offered focusing on specific skills including skating, stick handling, passing, shooting and positional play. Camps and clinics are taught by highly qualified instructors focusing on the skills required to play at both the recreational or competitive level. These camps and clinics are not USA Hockey programs. 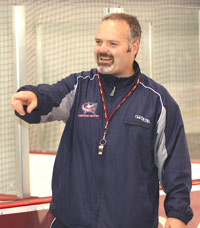 For more information on upcoming hockey camps please contact Rob Schriner at 614-791-9999, ext. 125 or rschriner@thechiller.com. Sign up for two or more weeks of Chiller Hockey Camp and receive $100 off the second and third week of Chiller Hockey Camp. Must contact Kelly at kfogt@thechiller.com to receive the discount. Discount valid for this camp series online. Not applicable to other Chiller camps. A fun way for your kids to spend part of summer break!! 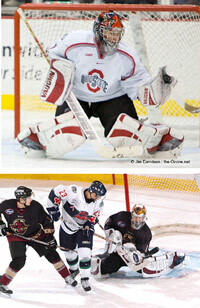 Easton camps will be offered as part of the Columbus Academy Summer Experience program with full day option available. For details and registration visit www.columbusacademy.org. Designed to prepare any/all players trying out for travel hockey through skill development and conditioning. For players looking to improve skills in the off-season. Must have dark and white jersey. Coached by Darcy Cahill and other high level professional coaches. *Wed. 3/13 and Fri. 4/5 at DUBLIN. 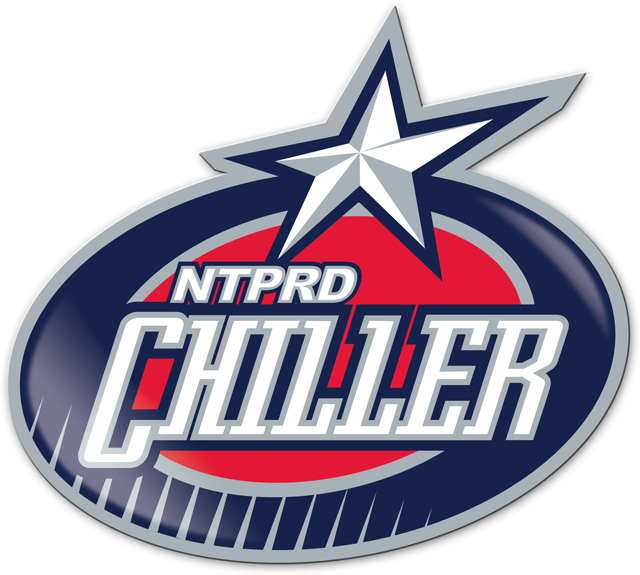 For more information contact Rob Schriner (614) 791-9999 x125 or rschriner@thechiller.com. The plan is simple: sign up, show up, lace up, HAVE FUN! Teams will be divided for half-ice scrimmage based on age and relative skill for safe and fun games. For more information, please contact Hockey Director Rob Schriner - rschriner@thechiller.com or 614-791-9999 x125. Contact Hockey Director Rob Schriner for more information - rschriner@thechiller.comor 614-791-9999 x125.